There is nothing more magical than a journey to a spiritual destination. Although, any traveling experience is in fact spiritual, there are some places where energy can literally change us, uplift our soul and heal us from inside. These are the most spiritual places where priests and sorcerers from another age, used to gather up and honor nature. These are also portals to other Realms, where other entities – of higher frequency – dwell. 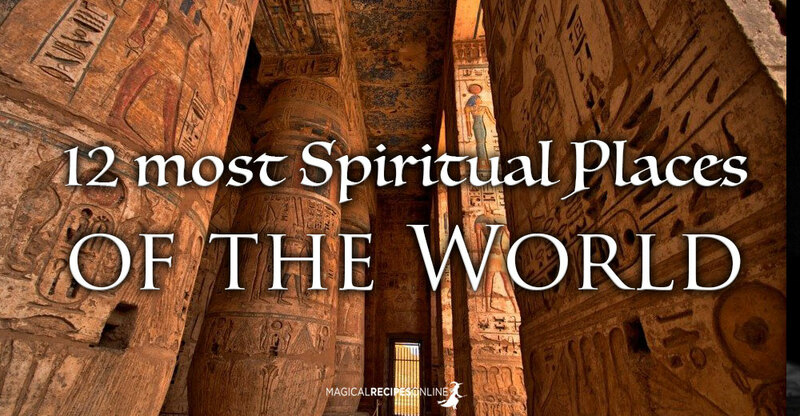 Which are the Most Spiritual Places of the World? It could be referred to as the Avalon of the South. The energy of this sacred island is so amazing, one who is sensitive enough, will begin to feel long before you reach the destination. It is located close to one of the most popular and cosmopolitan islands of the World, Mykonos. 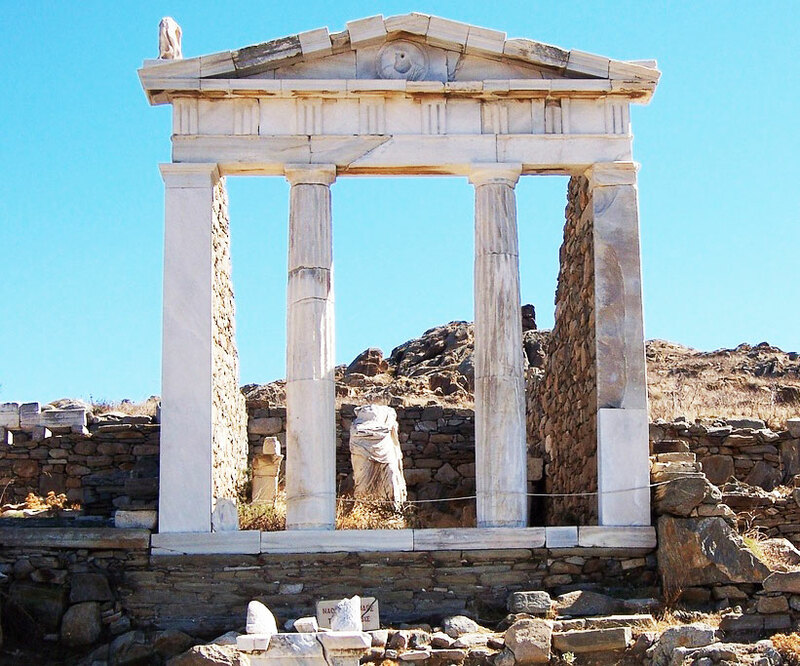 Delos is the Birthplace of the Gods of Magic and Prophecy, Apollo and Artemis. Apollo is the god of Sun and Artemis, the Goddess of the Moon. It is no coincidence, that the sunlight in Delos, is the most intense, compared to ANYWHERE around the globe. Scientists believe that this happens due to the ground’s texture which actually mirrors the light. Walk towards the sacred lake, and you will feel the most magical energy, running in your blood. You will radiate magic instantly! Delos is a Portal to the Realm of the Sun and the Moon. Even looking at this special place, brings up memories from Indiana Jones and the search for the truth. Petra was initially known as Raqmu and is located in the Southern Jordan. UNESCO has declared it as “one of the most precious cultural properties of man’s cultural heritage”. 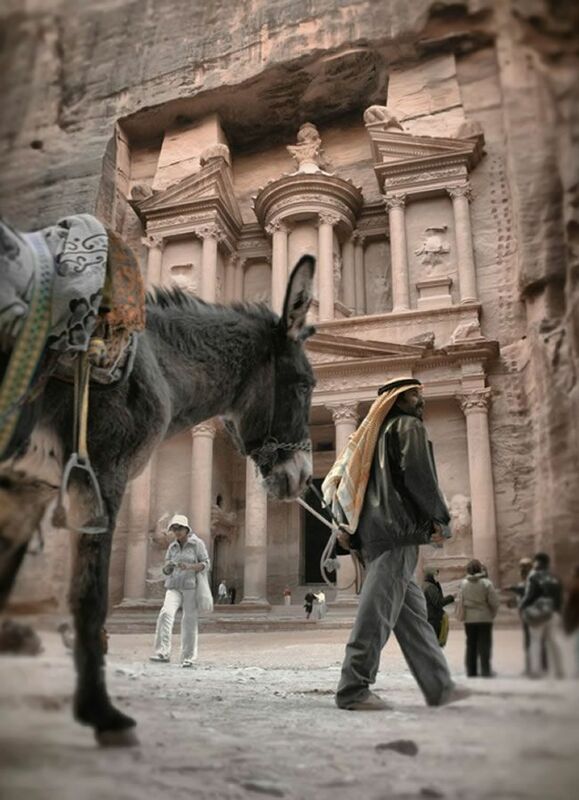 Petra is a symbol of the country, as well as one of the most-visited tourist attractions of the Middle East. The Valley which leads to the breath-taking Stone City, is called the Valley of Moses. Petra holds several temples of native deities, which were (later) been demonized – and associated with Fallen Angels. However, the mystery of Petra, pushes us to search for the Truth. Petra is considered to be a portal of Magical Power and Sorcery. 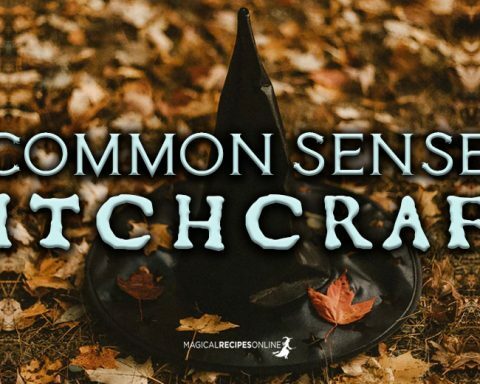 Of course, great magical power also attracts parasites and mischievous creatures. Unfortunately, Petra is also considered a place where djinns (demonic entities which trick humans) dwell, waiting for their human victims. So put up your Shields of Light and travel to Petra to discover their magic. Imagine an island full of ancient mysteries and breath-taking waterfalls. Samothrace, is an island in Northern Greece, where the ancient ‘Kawirian’ mysteries took place. No one actually know what happened there, but they say that once you’ve attended Kawirian mysteries, you’ve been given a ring, which would grant you power over the sea. Olympias, mother of Alexander the Great, the great priestess of Ancient Greece (also called as Witch), participated there (probably as Priestess of Artemis, goddess of the Moon). The air is so thick, you can actually taste the mystery. Still, many rituals take place by modern pagan. Most Rituals are associated with the Earth and the Water. If you are adventurous enough you have to visit Samothrace. Samothrace, is a portal to the Underworld and the Witches of the Earth and Water. The Spirits which dwell there, although good in nature, need proper respect. Karnak is a great complex of Temples, mostly built to honor the Theban Triad of Egyptian Gods, Ra, Mut and their son Khonsu. The area around Karnak was the ancient Egyptian Ipet-isut – The Most Selected of Places. 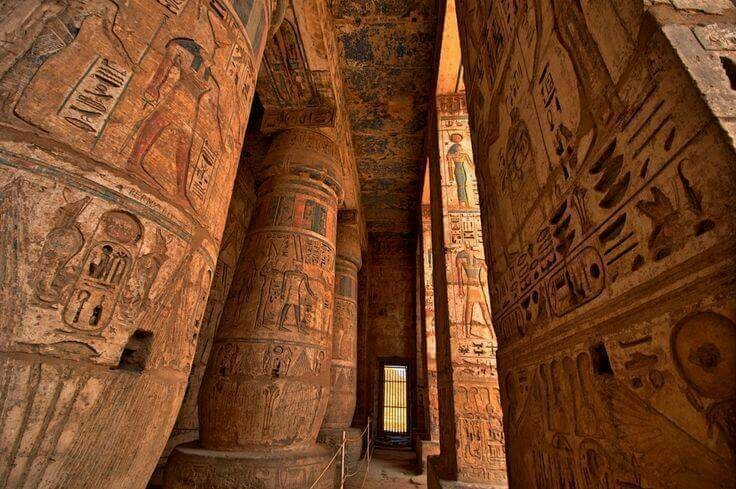 It is a vast area, close to Luxor, where the primordial forces of Light and Darkness dwell. Here, you will feel where it all begun, you will feel reborn again. The Old Gods of Sunlight, Earth, Primordial Waters and the Moonlight, a holy triad. Karnak is a Portal to time. You travel to be reborn. One of the most spiritual places of the World are located near the capital of Mongolia, Ulan-Bator. Although many of the temples were destroyed during the communist purge of temples, many of the spiritual sites still exist, radiating balance and energy. 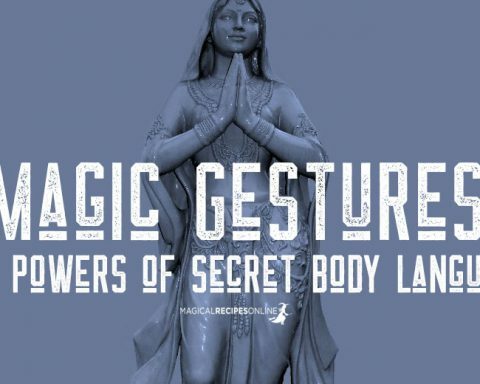 This is a place where Shamanism and Buddhism co-exist in such a wonderful way. 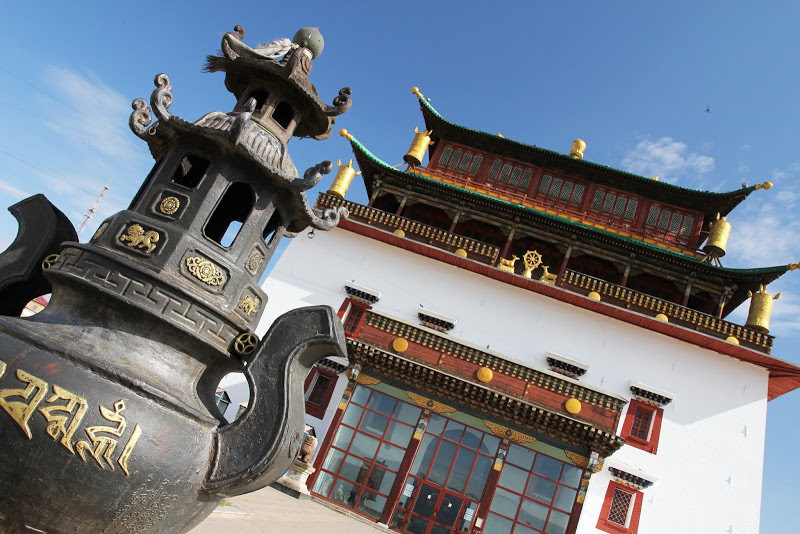 One of Mongolia’s most important monasteries and one of its biggest tourist attractions, is Gandan Khiid – the place of complete joy. Traveling to the nearby temples will help you nourish your soul and heal your wounds. Although you may feel you’ve come too far, you will also feel free, like a soul. Near Ulan-Bataar you will feel connected with the forces of the Mother Nature. Kyoto is a rather big city located in the central part of the island of Honshu. It was the imperial capital of Japan (which was later moved to Tokyo). 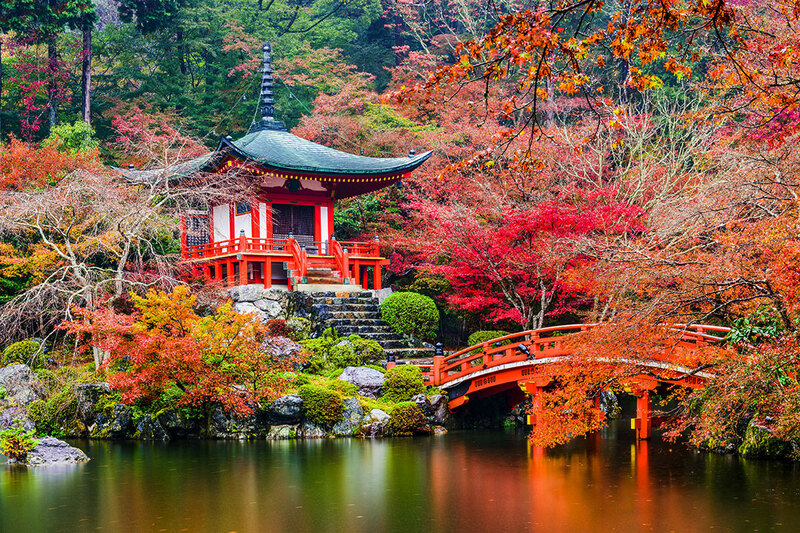 Kyoto is located in a valley, around an astonishing mountainous region known as the Tamba highlands. Visiting Kyoto’s temples is a unique experience. Shinto, the native religion, is actually a practice which deliberately connects us with the spirits of nature. This procedure brings balance and power in our body. You will notice temples of the ‘guardians’ of the Quarters (the Phoenix, the Azure Dragon, the white Tiger and the black Tortoise). In Kyoto, you can actually connect with each element by visiting each temple of the Guardians of the four Quarters. 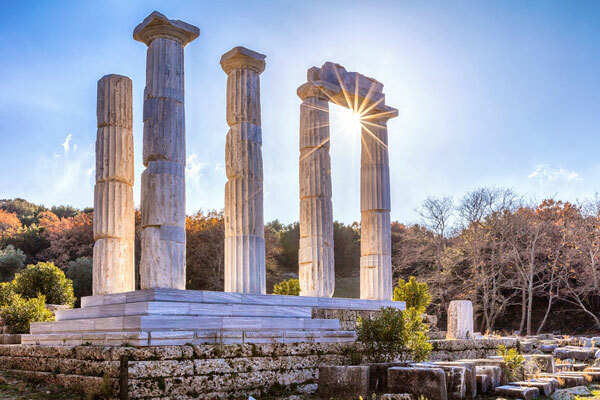 An ancient Greek city which is rumored to be the centre of the most powerful Witchcraft, the world has ever seen. Ancient Priestesses of Ephesus, were believed to be so powerful, that they could actually ‘draw down the Moon’, making it disappear from the skies. This powerful procedure (here you will find a way to call down the Moon) was known only to the Priestesses of Artemis, goddess of the Moon. The Magic around this place is so powerful that you are instantly enchanted. 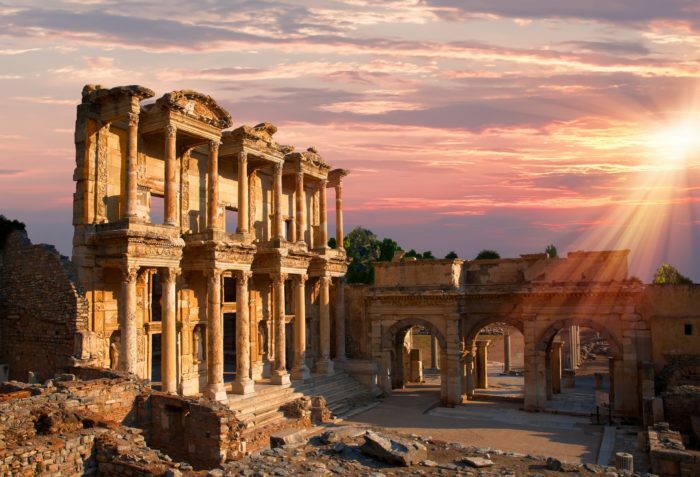 Ephesus, is a portal for the Realm of the Moon, and a powerful site of Witchcraft. 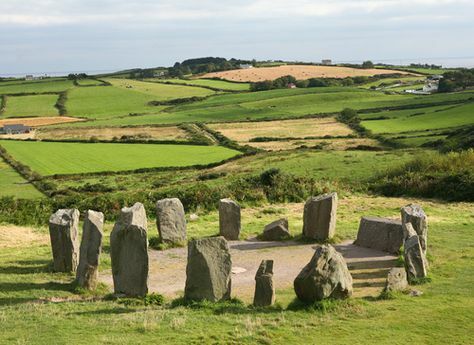 The Bohonagh is a Bronze Age, sacred Stone Circle, in the Cork Region. Every Winter Solstice, many believers and modern druids assemble to witness the Sun rising over the Atlantic, shedding sunlight through the portal stones, across the circle to the Sunrise Keystone. According to traditional Irish folklore, places like this along with ‘fairy forts’ were believed to be inhabited by the Fair People – the Fairies. 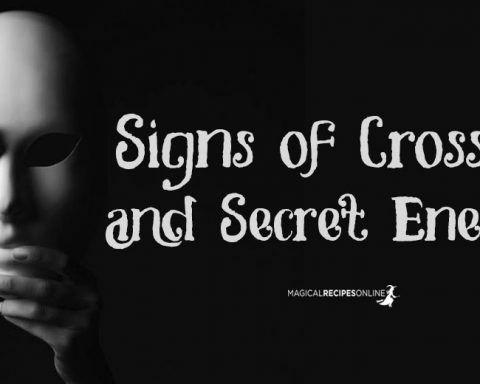 These nature spirits are extremely powerful and curse humans who don’t show the proper respect. Visiting these stone circles in Ireland will get you closer to the search for Fairies. Bohonagh, is a portal to the Fairy World. Show the proper respect to the fairies. Also (probably mistakenly) known as the Lost City of Incas, this place is a portal for the Soul. It is located in the Cusco Region, above the Sacred Valley. 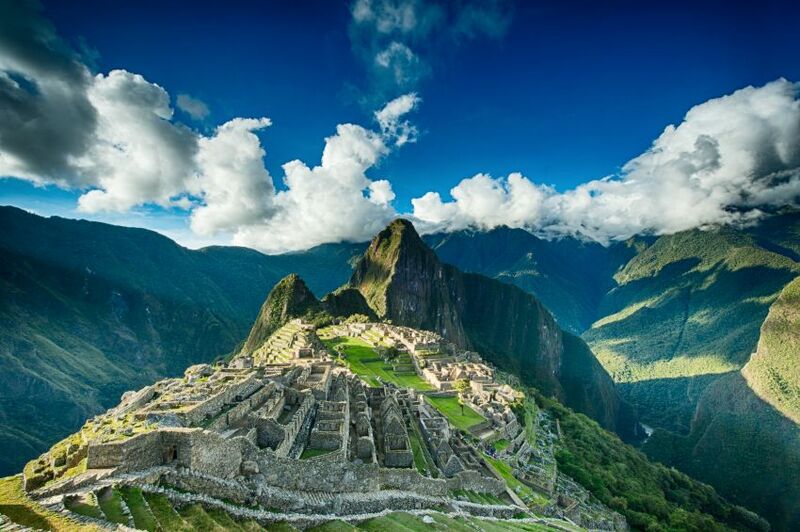 In Machu Picchu, you will discover a vast area of complex temples, built to honor old gods and forces of nature. Although much discussion is held about human sacrifices, most probably, other kinds of libations took place – at least more often. In Machu Picchu you will feel you soul like an eagle flying high, ready to explore the world, once again. 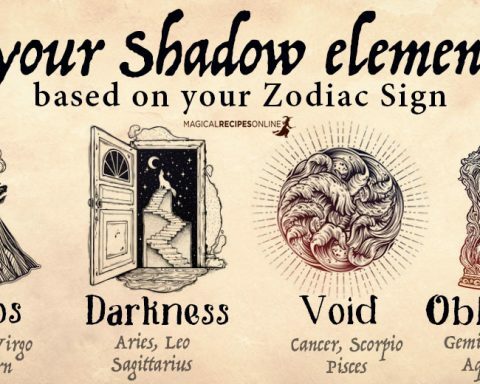 You will also feel that you descend from a higher power. If you have the luxury to be accompanied by shamans, this is a magical place, to discover other realms. 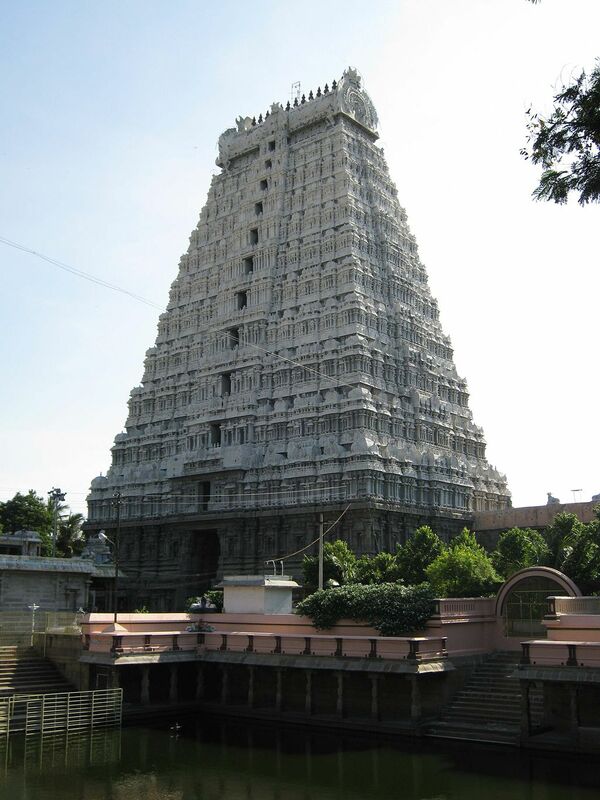 Annamalaiyar Temple is an Hindu temple dedicated to Lord Shiva, located at the base of Arunachala hill in the town of Thiruvannamalai in Tamil Nadu, India. Mount Arunachala is called the “most silent place on earth”. In this amazing temple, Lord Shiva is worhipped as the Element of Fire. People around the Globe travel to this outwordly temple to find their inner spark, the source of true inspiration and enlightenment. It is an amazing place to meditate and search for the ultimate force in you. On of the most spiritual places of the World. Annamalaiyar Temple is a portal for true enlightenment. Tai Shan is considered a deity itself and has been worshipped by the Chinese as their most sacred peak for thousands of years. It is one of five sacred Taoist mountains in China and for a reason. Exploring the sacred sites of Mount Tai Shan is able to bring balance in your heart and help you explore your truest potential. Mount Tai Shan, is actually a the Son of Heaven’s lord. Just being on this mountain, is believed to instantly connect you with the Divine Forces. 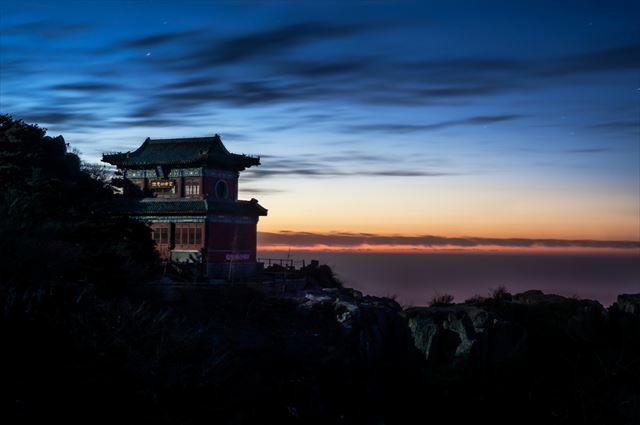 Hence, traveling to Mount Tai Shan, is actually the most spiritual destination of all, as you connect with God Himself. Blessings are so intense, that rumors say for those who travel to the top of the mountain, that they will live one hundred years! Mount Tai Shan is a portal for the Cosmic Energy and a place for healing and transformation. 12. Your Mind, The Cosmos. No matter where you are or your ability to travel, one of the most spiritual places of the World is always a breath away. Your Mind is all the World. In it, all spiritual places of the World lie. Your Mind is so powerful that you can spiritually ‘travel’ to any place you feel your energy uplifted. 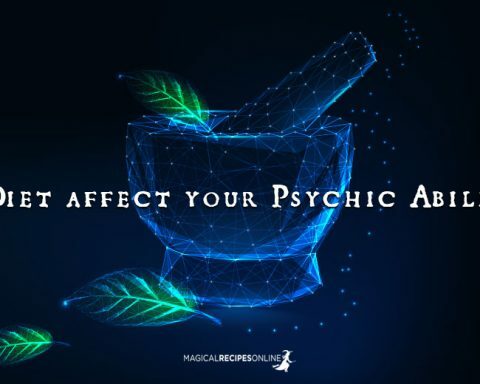 Moreover, if you practice Astral Projection, you can actually be in any place you like, instantly and capable to see and interact with the entities which dwell in sacred sites. Moon 23° Capricorn 16' 56"